UK Sausage Week: back with a banger! 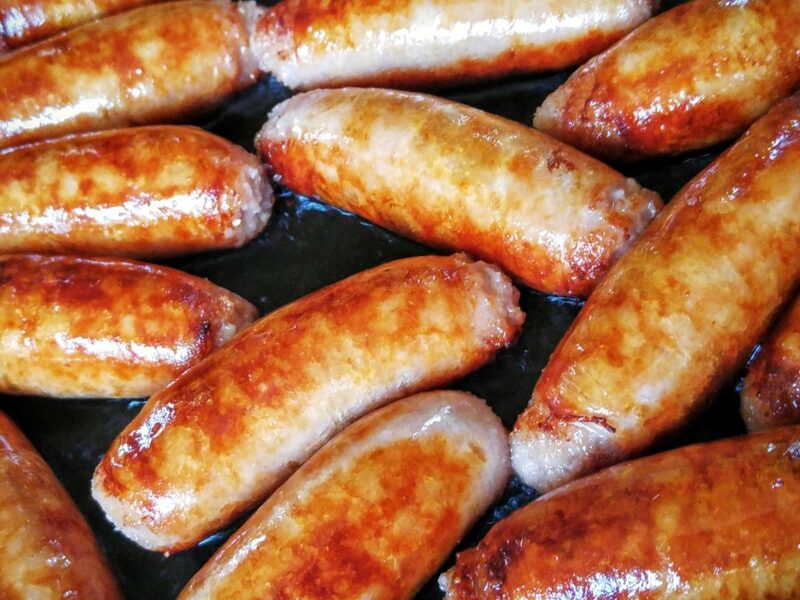 Home » Awards » UK Sausage Week: back with a banger! UK Sausage Week is back and will be returning between 29th October and 4th November this year. Following on from 2017’s success, butchers, manufacturers, retailers and associations in the UK will once again host their own sausage events. A variety of events took place throughout the campaign, and the same will happen in 2018 with special promotions, competitions and tastings. Companies will be able to download an official UK Sausage Week poster to display, as well as a logo to print and use for product labels. Meat Management will also put together and publicise an extensive selection of sizzling sausage recipes which will be available for businesses to use and distribute to their customers. 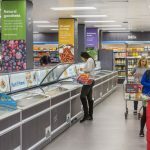 UK Sausage Week is back for 2018. The 2017 event kicked off with the UK Sausage Week Awards and celebration lunch which included announcing the UK Supreme Sausage Champion. Last year this was presented to Kent butcher J C Rook & Sons Ltd., for its Battle of Britain Memorial Sausage. Chris Evans on Radio 2 also got behind the week long campaign and it was featured on his radio show most mornings. More than 400 different products were entered into the competition in 2017 and were judged at The Regional Food Academy located at Harper Adams University, by Institute of Meat CEO Keith Fisher together with a team of judges from Ladies in Pigs and other industry experts. UK Sausage Week organiser Emma Cash said: “We are delighted to be organising and hosting UK Sausage Week again this year. 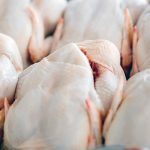 The 2017 campaign was a resounding success with butchers, multiple retailers, manufacturers and restaurants all getting involved in the action, and running various events and promotions throughout the campaign. Many also reported substantially increased sales and interest in products from consumers and customers throughout the week. For more information or to book tickets for the celebration lunch in London on Monday 29th October contact Emma Cash by email: emma.c@yandellmedia.com. Some partnership opportunities are still available.